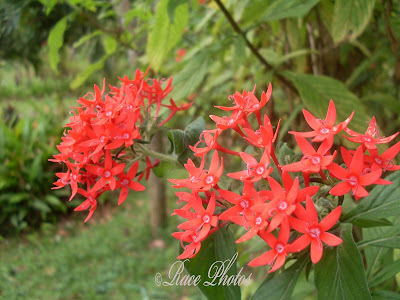 This is one of the flowers I took a shot upon during our stay in Villa Dominga Forest Resort. Just had some fun taking a shot at the buds then the flowers. Had some rest from Today's Flowers meme for two weeks covering the holidays because I was too busy to post pictures (pictures took some time to upload). Now I'm also having this petite red flowers for my ruby tuesday entry. Hope you find it pretty! so dainty and pretty! wonder what's its name. 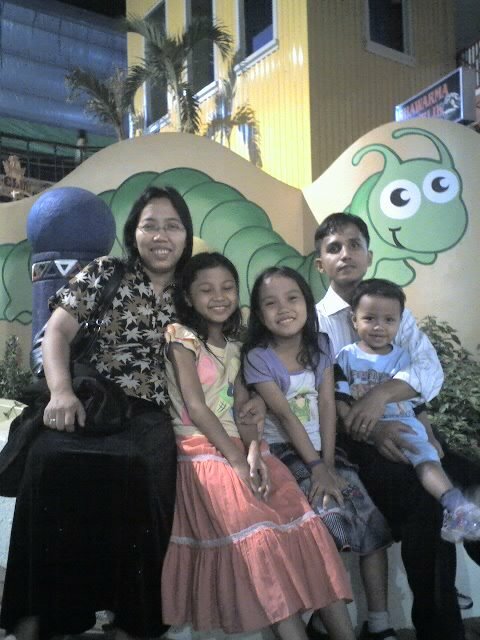 How are you na, Race? Beautiful flowers and pretty photos. 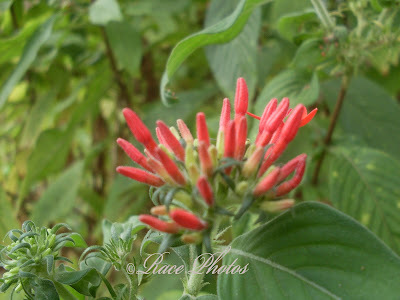 Hi Race, that is a fantastic flower, such a beautiful color and interesting to see it in the before and after. Thank you for sharing.